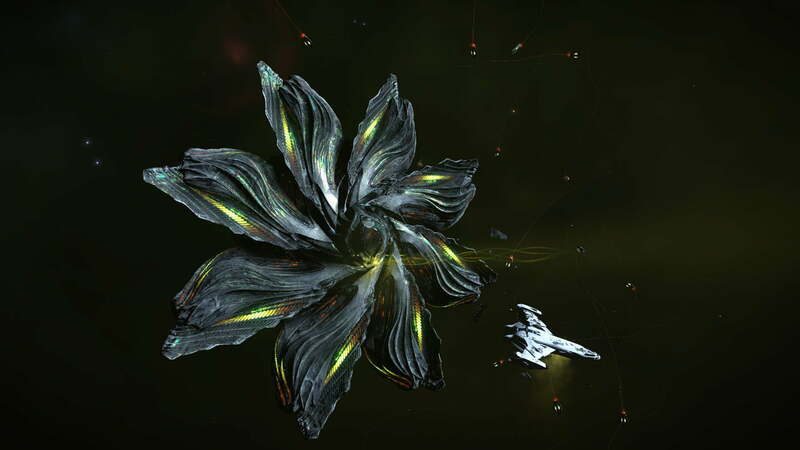 Unfortunately this week, both Preuss Terminal (Di Jian System) and Zudov Hub (RMK 6 System) were both attacked. 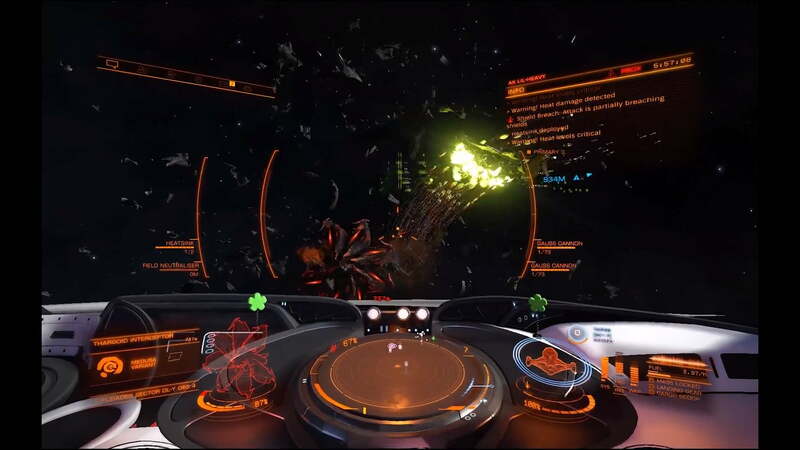 Rescue operations have begun in both systems as of 16:30 VST (Varati Standard Time). 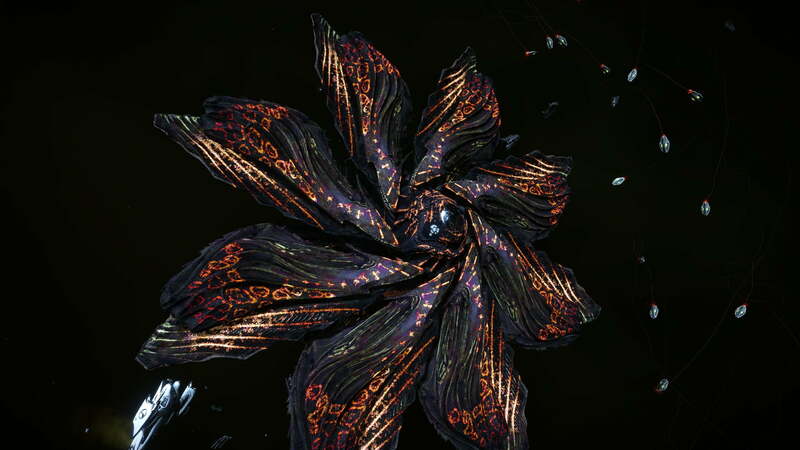 Eagle Eye has revealed to us this week that the Thargoids are interested in a few systems. 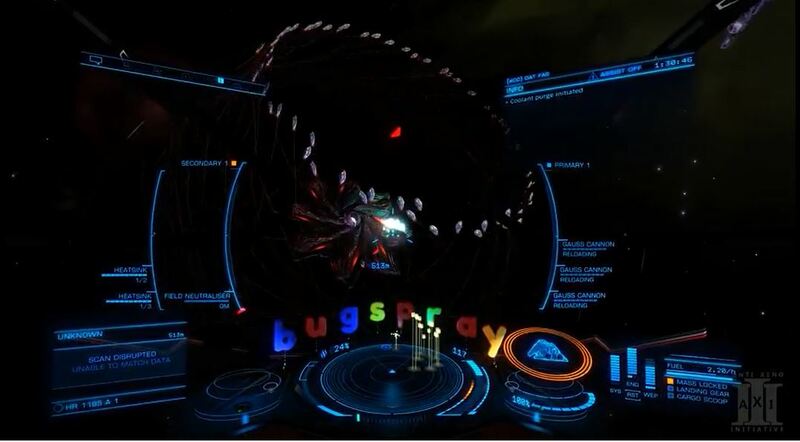 The targeted stations should be given priority. 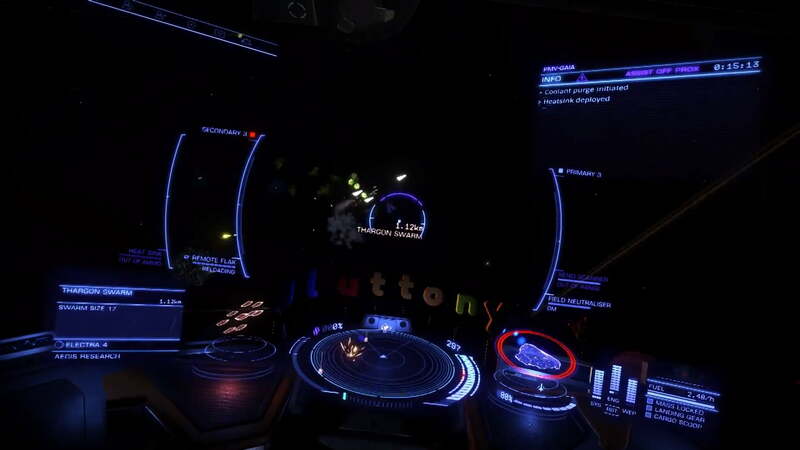 Those are Plucker Enterprise (Dhanhopi System - 199ls) and Landsteiner Orbital (Bok System - 931ls). 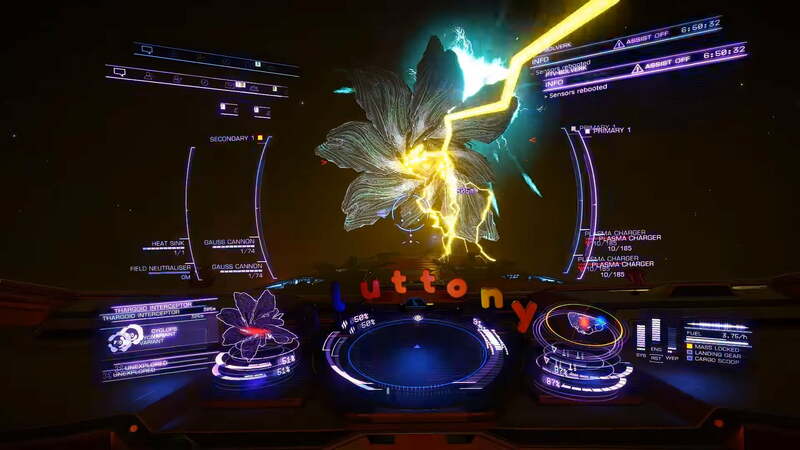 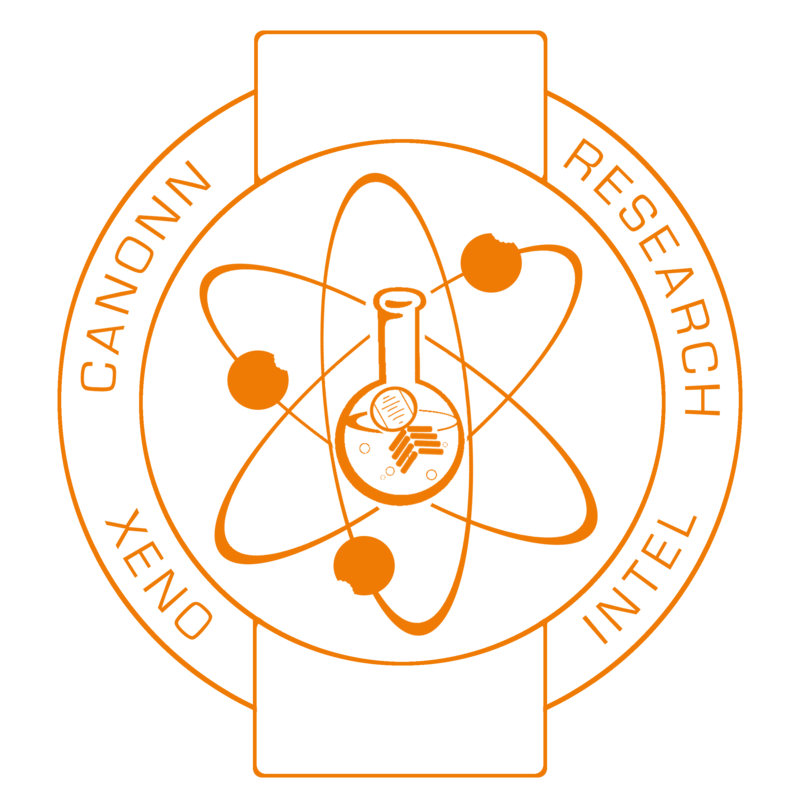 A full record of Eagle Eye transmissions can be found in the Canonn archives.